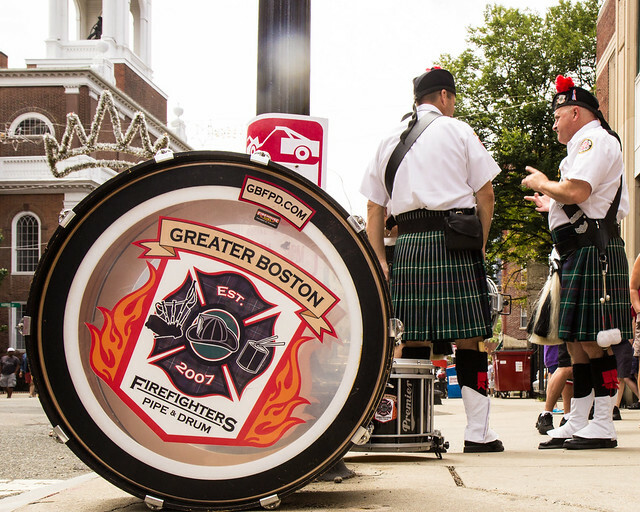 This entry was posted in massachusetts and tagged bagpipe, drum, firefighter, kilt, pipe on August 31, 2014 by milfordstreet. After a long cycling trip a couple of years back, I rented a car and drove down to Cannon Beach. 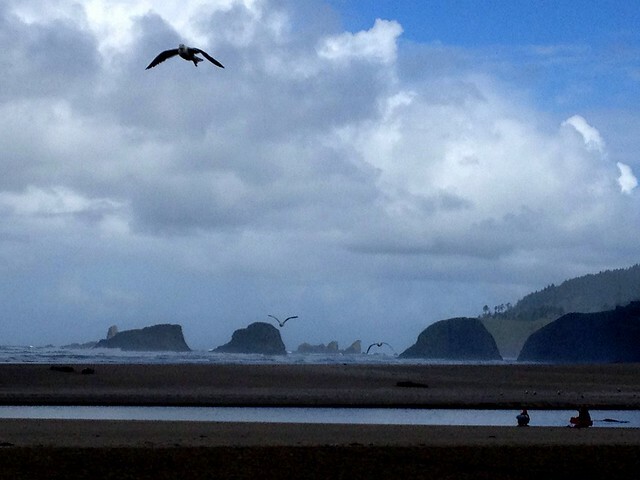 This entry was posted in photography, travel and tagged cannon beach, haystack rock, oregon on August 30, 2014 by milfordstreet. 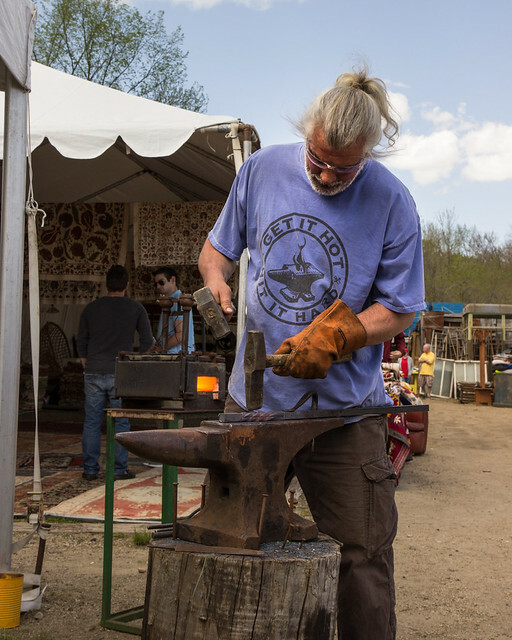 A blacksmith at the Brimfiled Antique Show. The title of this post is printed on his shirt. This entry was posted in massachusetts, photography and tagged antique, blacksmith, brimfield on August 29, 2014 by milfordstreet. 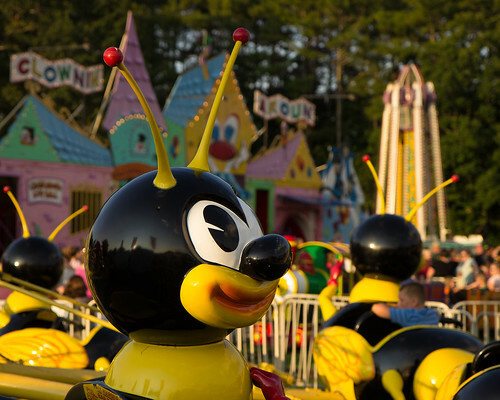 This entry was posted in new hampshire, photography and tagged bee, carnival, ride on August 28, 2014 by milfordstreet. 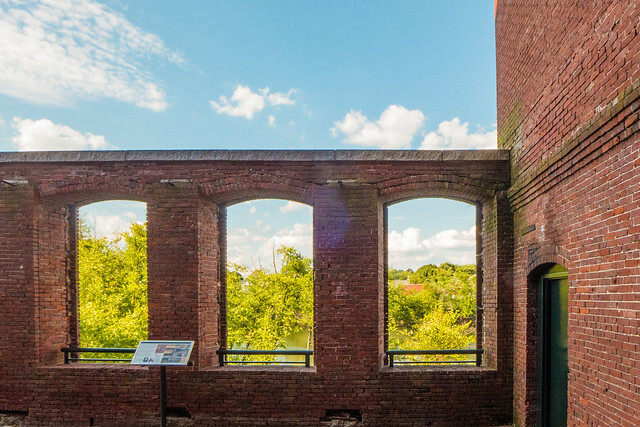 This entry was posted in massachusetts and tagged brick, lowell, mill, window on August 27, 2014 by milfordstreet. 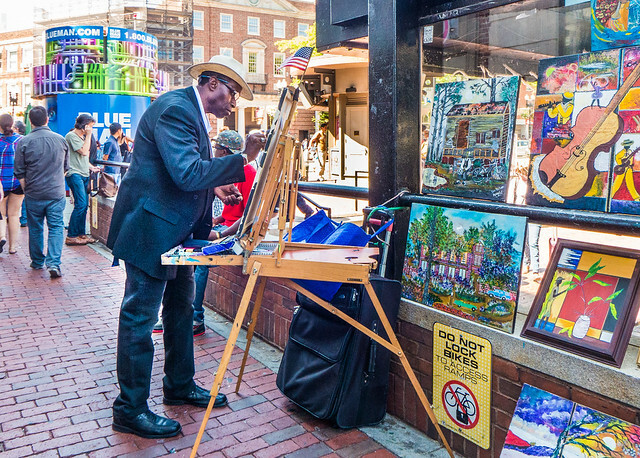 This entry was posted in massachusetts, street photography and tagged artist, cambridge, harvard, square on August 26, 2014 by milfordstreet. 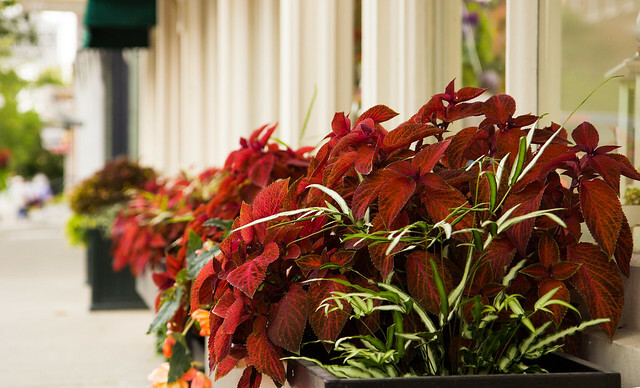 This entry was posted in photography, travel and tagged vermont, window box, woodstock on August 25, 2014 by milfordstreet.